I just ordered a off shoulder top can not wait to get it! Love your picks! Oh these are so cute. Love #4! Man you certainly rock an off the shoulder top. That red one is fierce! 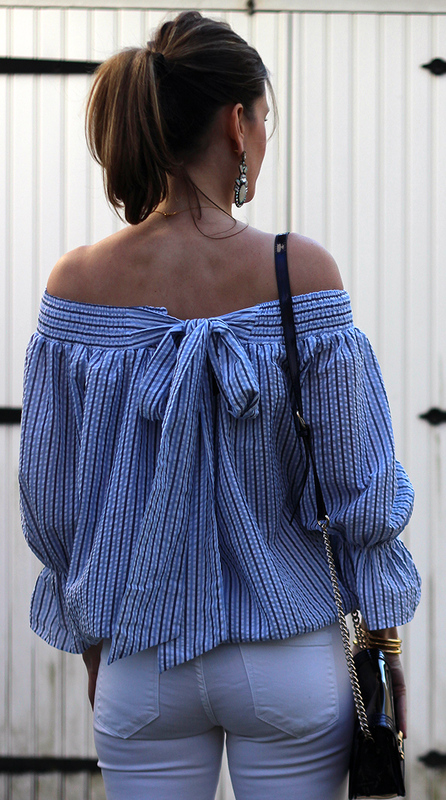 I LOVE off-the-shoulder everything! These outfits are all amazing but that red OTS top is perfection! Great picks lady ! my favorite is the number 4!! I always love a good stripes pattern! Love off the shoulder tops! You wear them so well! Um, seriously... You had me at the first top and I was in love, but ALL of these look GREAT! I do love the little pom poms on the first/red top, tho! 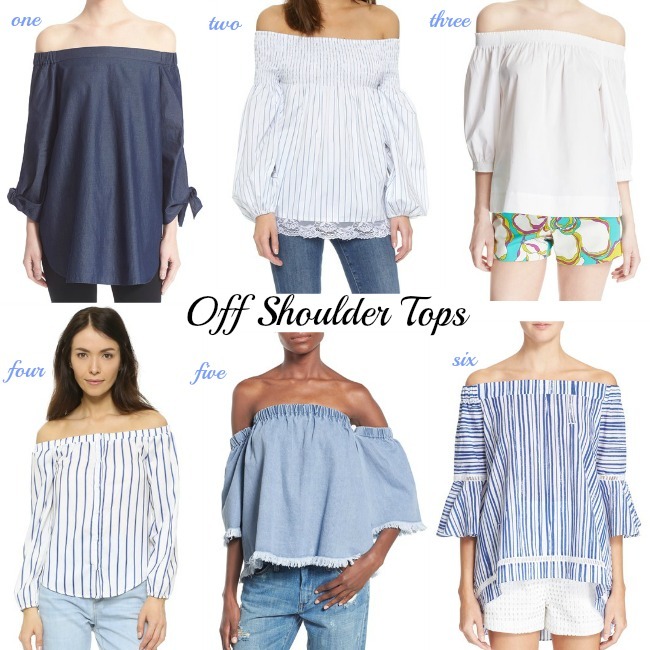 You do have a thing for off the shoulder tops!! But they work so well on your framce. Love the details on the back. A fellow Rachael! 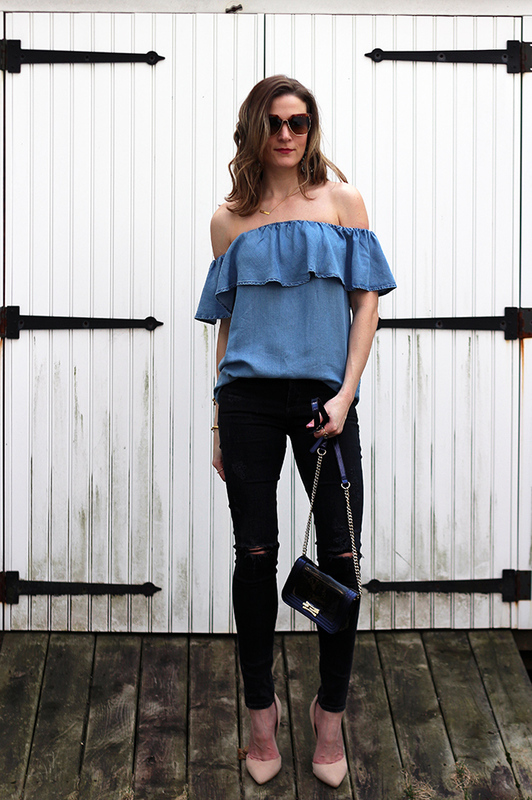 I'm loving the off the shoulder trend this year as well, you look fabulous in them!